We Built A Few Of These By Special Request For A Couple Of Local Street Racers And The Results Were So Incredible (And Profitable For Them) That We Decided To Offer It To Everyone Just To Be Fair. 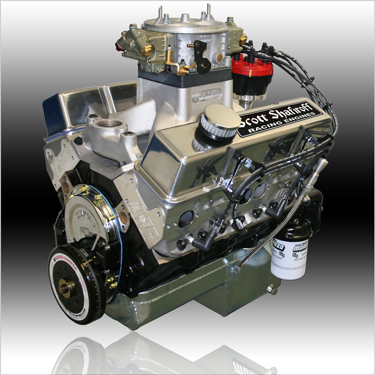 Available With Plain Valve Covers And Heads With No Visible Markings For Those That Need To Keep It Under Wraps. Or Just Leave It "As Is" and Shout It Out To The World!